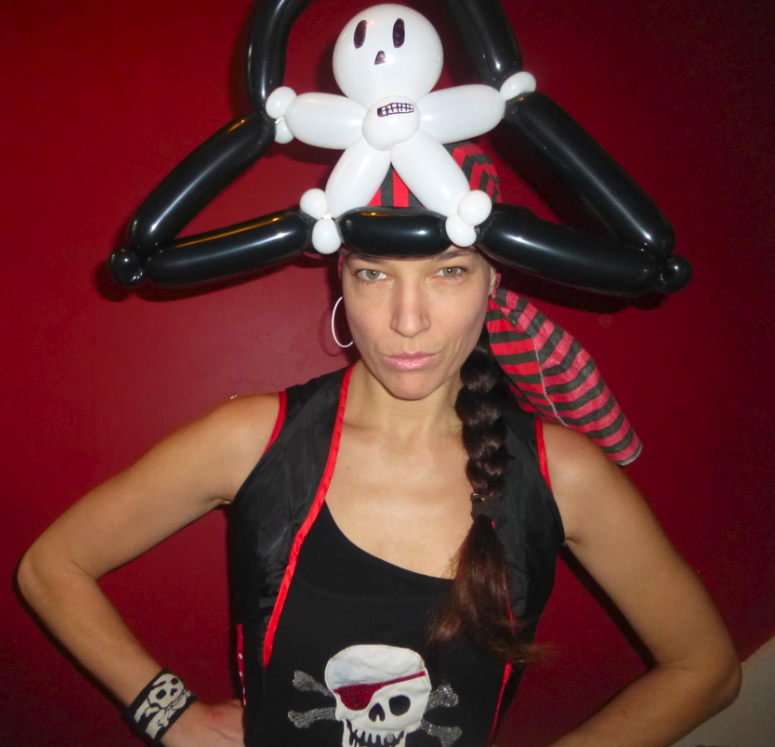 Home » Blog » Uncategorized » Pirate balloon party! 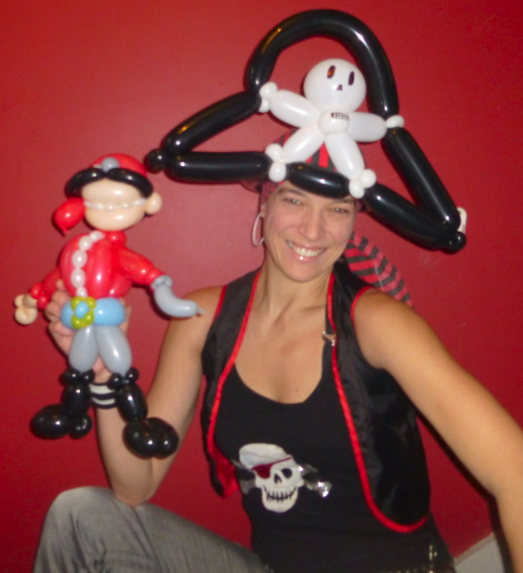 Great fun pirate balloon party at the weekend! Lots of pirate hats, swords and shields as well as the usual crazy characters! 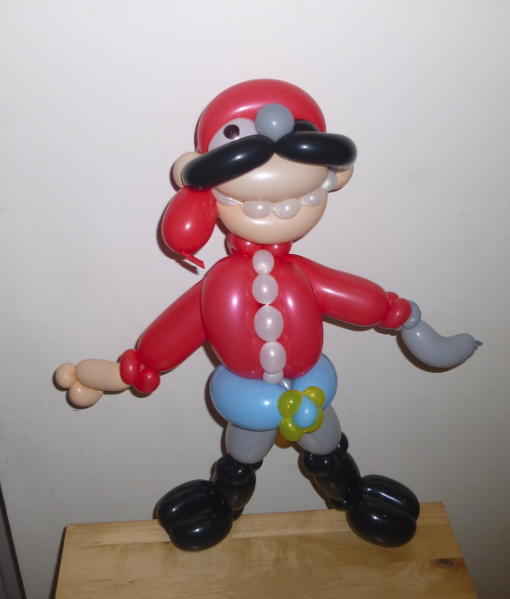 Plus a special pirate balloon for the birthday boy!